During our visit in Bintan we were invited by Bintan Resorts to take part at one of their nature discovery tours, that has been recognized by its efforts in Eco tourism. I am not particularly excited about sailing along muddy swamps full with snakes, but it wasn’t like I was going to turn them down. I mean FREE TRIP, you guys! Sure, maybe it would turn out to be a FREE TRIP TO THE RIVER OF THE ANACONDAS. But still, FREE TRIP! 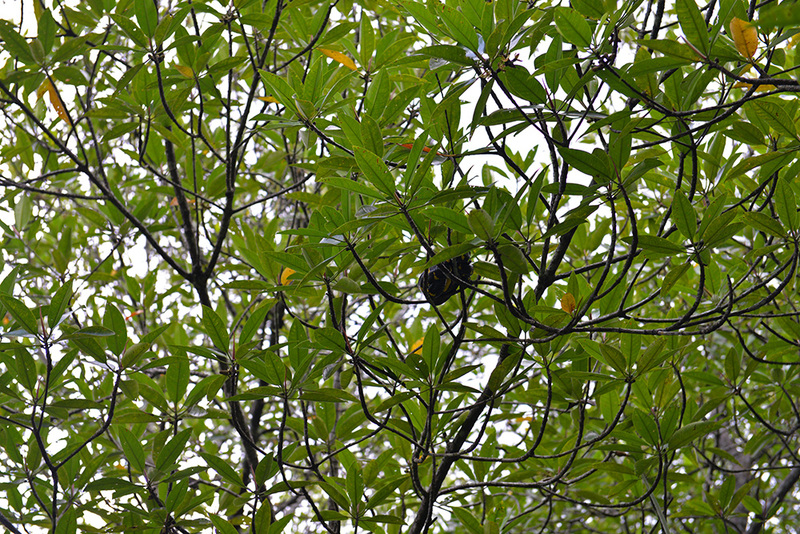 During the trip I learned a whole lot more about the Mangrove forest than I ever thought I’d need to know. Like, hey did you know they used to harvest the bark of the mangrove trees as a source of tannin for the tanning industry? I also learned about the mangrove sea apple, which may look really tasty and all orangish and delicious, but it fact is full of acids, which I am pretty sure, are the last thing you would want to eat. Unless you are an evil queen and would like to give an apple as a gift to your newly adopted step-daughter. The locals say that the juice from the fruit may cause burns to the skin and the eyes. The discovery tour took us on pleasant boat ride through one of the fast-disappearing natural environments. And I am pretty sure our guide Maradu, had some sort of super powers. Even though we were surrounded by the colours of the forest, he managed to spot every small monitor lizard, munching on river clams, and every snake in the branches. We were brought to a small village set on the riverbank where I learned about some foods. 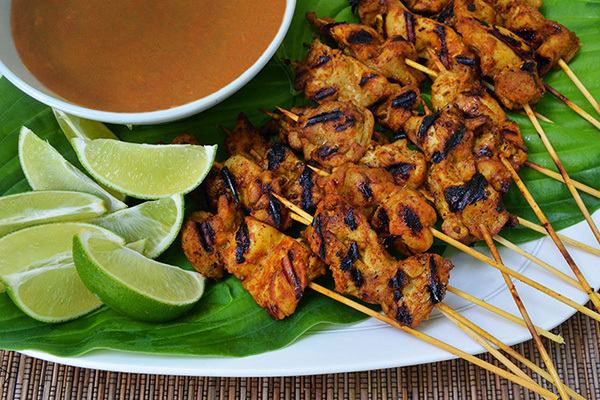 Like, hey did you know that roasted chicken in peanut sauce exist? And it is perfection. The tour then continued and we were now sailing deep into the forest with branches pointing from every direction and all kinds of swamp bugs flying around. We didn’t see any human eating anacondas or monster crocodiles, but the sights of the mangrove boiga were close enough for me. Not a human eating anaconda, but close enough. I would recommend this tour as it not only brings people closer to the nature, but also brings awareness to the changes in the environment and how we can do our part. For a beautiful and magical experience, take the nightly fireflies tour and cruise along the river into a blanket of the fireflies’ delicate lights.